The pricing of goods, services, intangible property and financial instruments within a multi-divisional organization, particularly in regard to cross-border transactions, has emerged as one of the most contentious areas of international tax law. This is due in no small measure to the rise of transfer pricing regulations as governments seek to stem the flow of their tax revenue from their jurisdictions. This thoroughly practical work provides guidance on an array of critical transfer pricing issues. 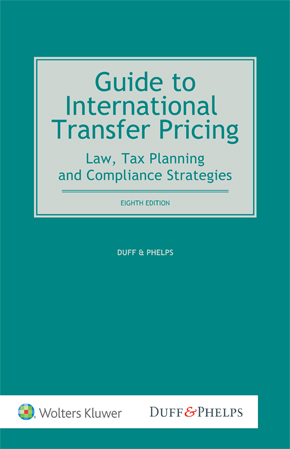 The guide’s relevance is further enhanced by the inclusion of country chapters covering domestic transfer pricing issues in a variety of key national jurisdictions.